Every year the club takes a vote at the AGM to decide the main benefactor of the funds raised by the club. That charity is then presented with a cheque at the end of the year. 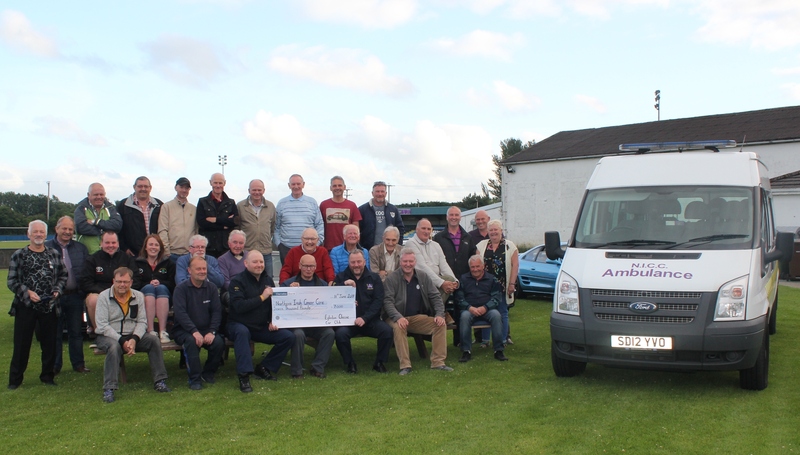 Throughout the year the club organises various events and fund raising activities which are often great fun, both for the members that take part and also the public.